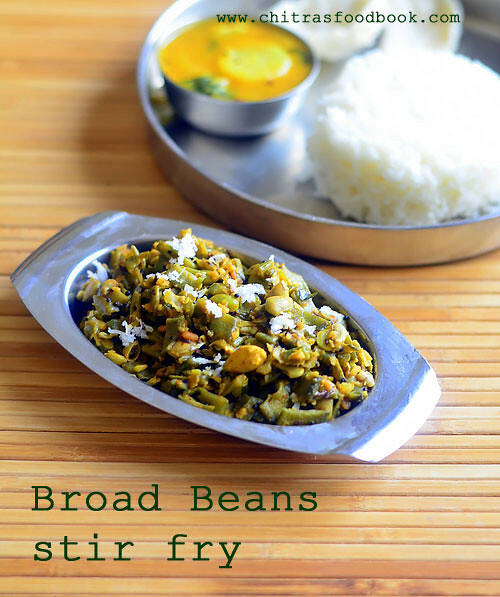 Avarakkai poriyal recipe(Broad beans curry for rice) is one of the easy South Indian poriyal recipes(stir fry) which I make very often in my kitchen. 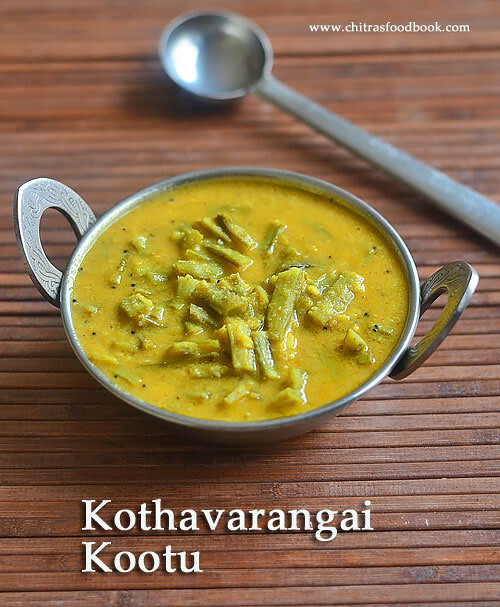 In tamil nadu, people make this avarakkai curry in different ways. 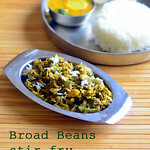 I prepare broad beans poriyal with coconut directly in a pressure cooker just like my carrot beans stir fry. 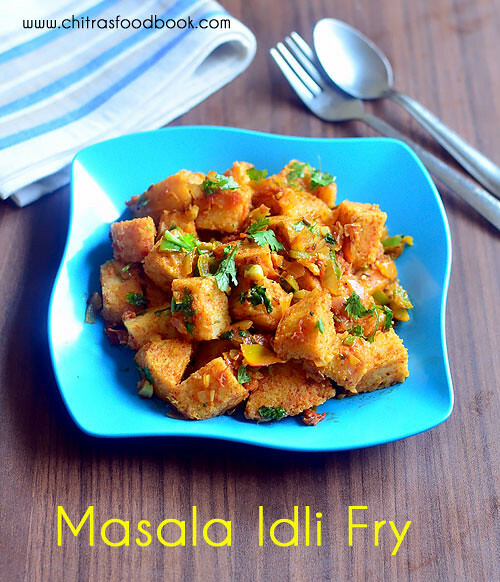 Its so easy to make and saves lot of time than stir frying it. Actually there are two varieties of broad beans available in the market. 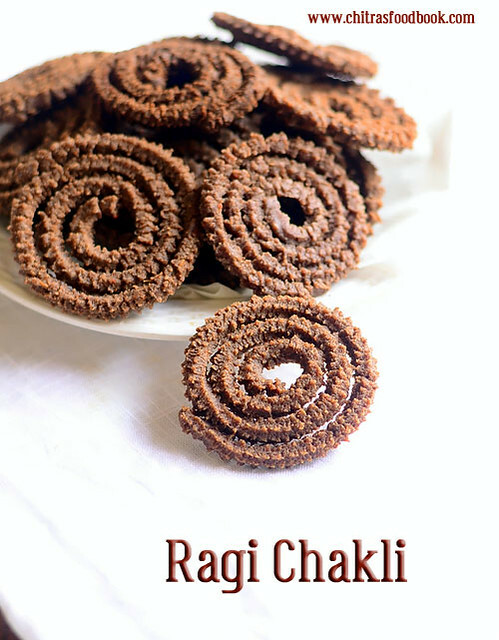 In Tamil, we call it as patta avarakkai (broad ones) & sanna avarakkai( thin ones). 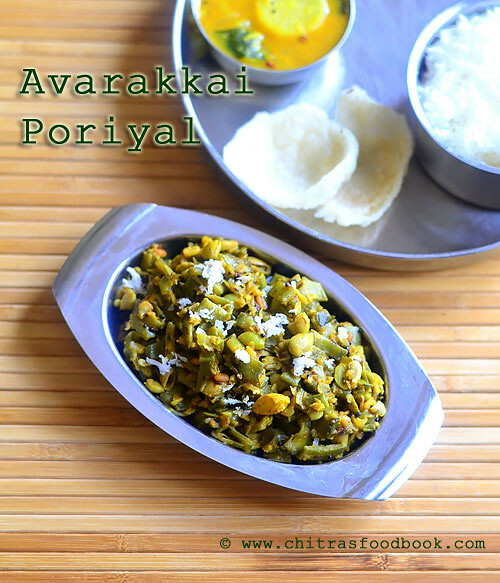 You can find patta avarai very commonly in Tamil nadu. 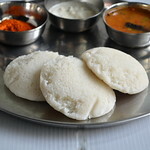 In Bangalore, I get only the thin variety near my house. But this poriyal suits for both. 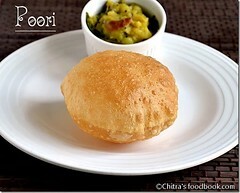 I learnt this recipe from my MIL.She usually make this poriyal with thick broad beans. Once I saw my friend Megha adding peanut powder to this poriyal instead of coconut. 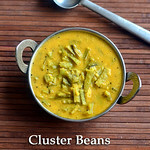 So I too make this way sometimes as Sendhil loves to have peanut powder in broad beans curry. 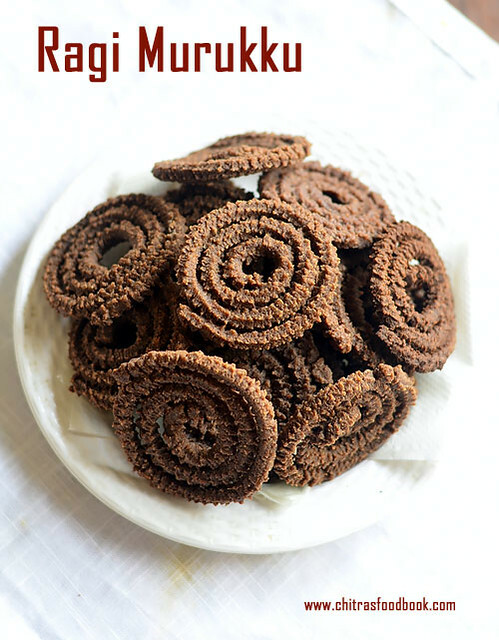 If you want to make this avarakkai poriyal without coconut, you can either add onions or peanut powder at the end as specified in this recipe. 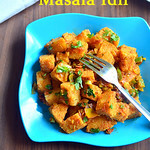 In this poriyal recipe, I used little coconut just for attraction.Otherwise I don’t add it. 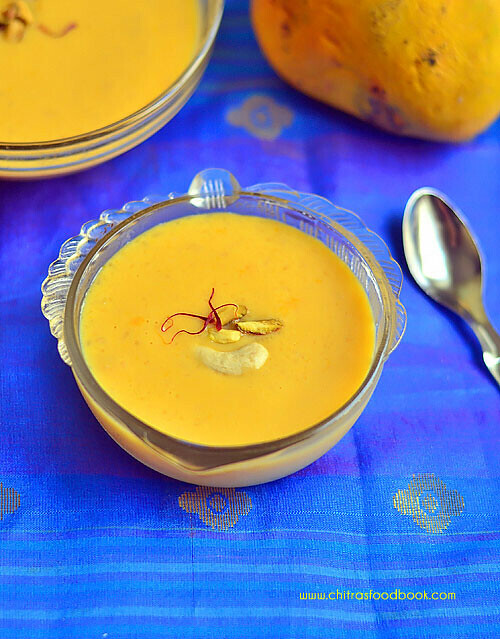 This poriyal tastes the best with sambar rice.I served with Radish/Mullangi sambar and microwave roasted sago vadam. It was yummy ! 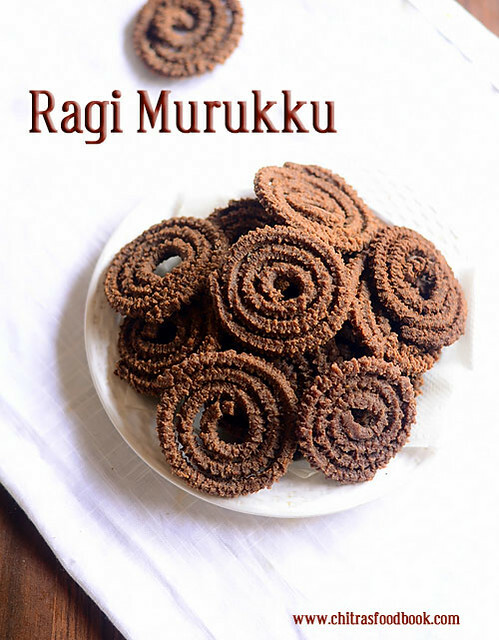 Actually I was planning to make a post on sweet recipe or murukku today but I couldn’t do it as I am unwell. 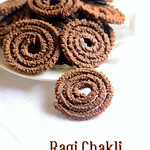 So I am posting this poriyal recipe which I scheduled for this weekend.I will try to share the sweet recipe tomorrow. 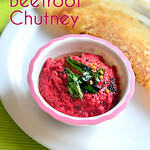 Ok, Lets see how to make South Indian style broad beans poriyal with step by step photos. Wash and chop broad beans thinly. In a cooker base, heat oil.Temper it. 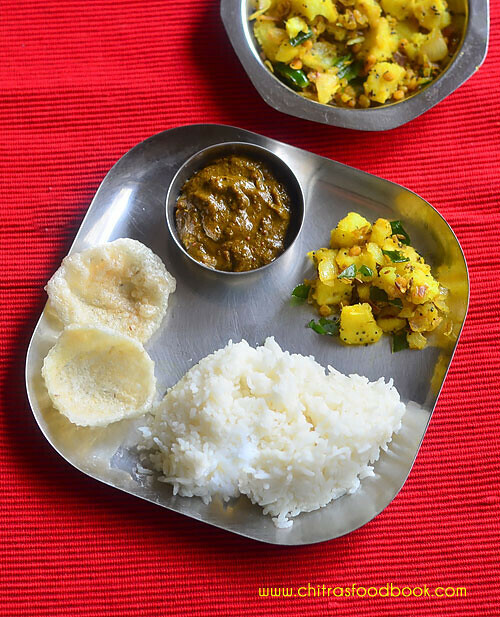 Add chopped avarakkai, saute for a minute. 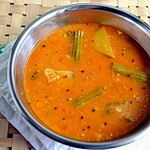 Add sambar powder, moong dal, salt and 1/2 cup water. Pressure cook in high flame for 2 whistles. 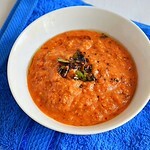 Boil & drain if excess water else add grated coconut or peanut powder.Mix well and cook for a minute.Serve with rice. Wash and chop the broad beans thinly. 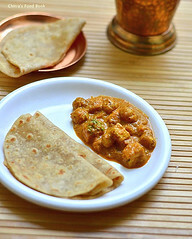 If you are adding peanut powder, roast 1 tbsp peanuts in a microwave for 3 minutes in high power or dry roast in a kadai.Powder it with skin and set aside. 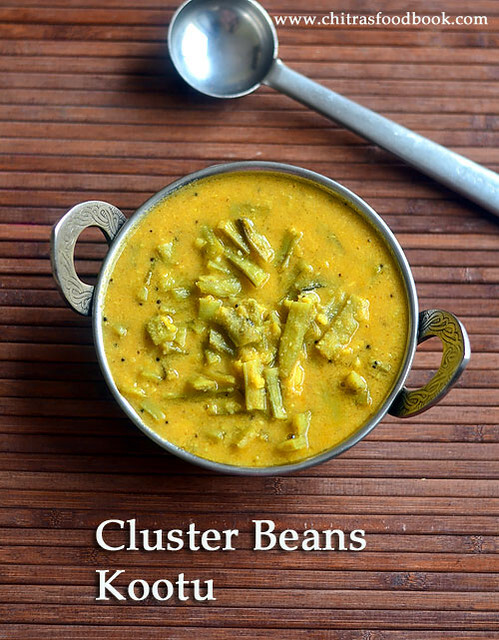 In a cooker base, heat oil and splutter mustard seeds, urad dal and cumin seeds.After it splutters, add curry leaves and chopped broad beans. Saute till it turns dark green in color. Keep the flame medium. Add turmeric powder, sambar powder, moong dal and salt. Add 1/2 cup water and mix well. Pressure cook in high flame for 2 whistles or till broad beans become soft. Open the cooker after the steam is released. 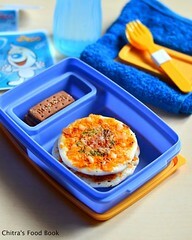 Mix well and check if there is excess water as shown in the picture below. If its there, cook in high flame for 2 minutes till all the water drains out. 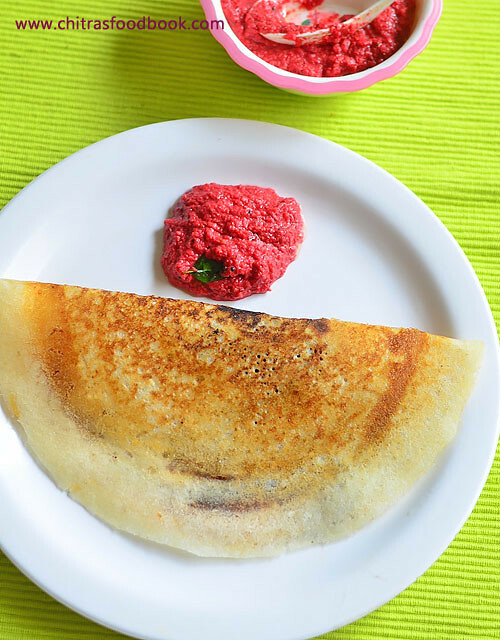 Reduce the flame low to medium when the poriyal is becoming dry else it may burn at the bottom.Lastly add the grated coconut or peanut powder. 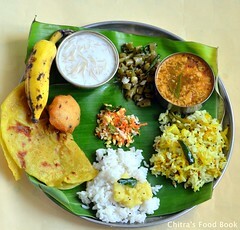 Mix well and serve with sambar rice. 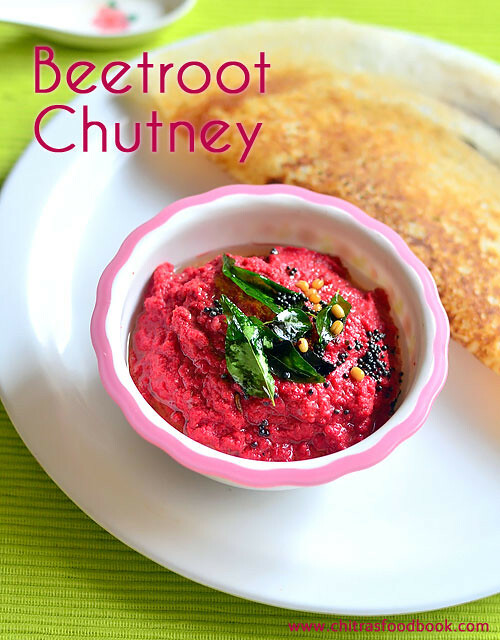 You can use red chilli powder instead of sambar powder. My mom does this way. You can also saute finely chopped onions after tempering. In that case, you don’t have to use coconut. 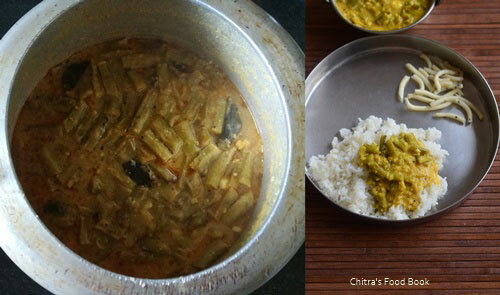 Try this easy, healthy, yummy avarakkai poriyal/ Broad beans curry for rice ! 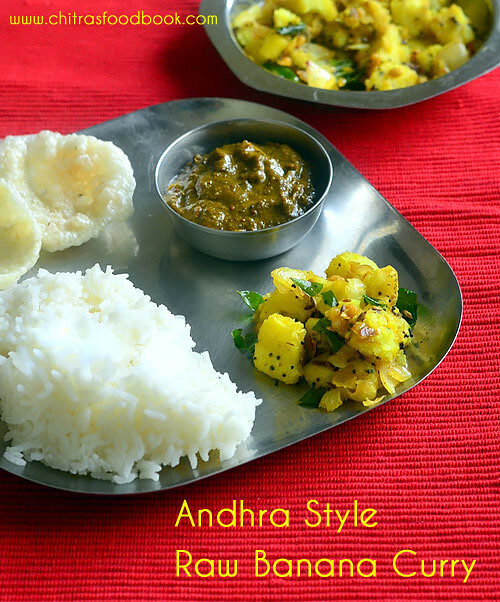 I tried Andhra style raw banana curry/ Plantain curry (Aratikaya kura in Telugu) as side dish for rice for the first time. 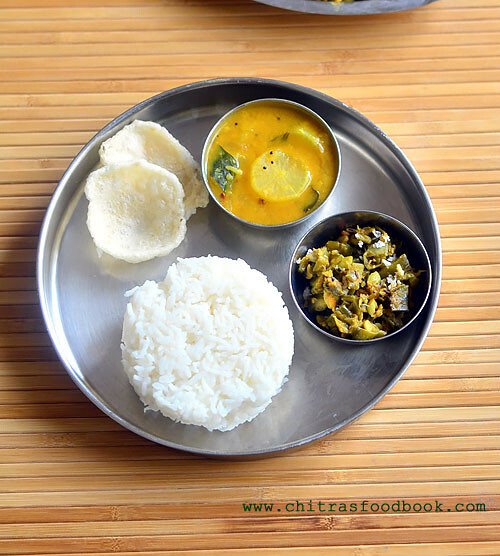 Being a South Indian, Poriyal / Dry curry is a must in our daily lunch menu. 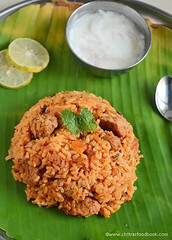 As I got bored of my Tamil nadu style vazhakkai poriyal, I wanted to try something different with raw banana. 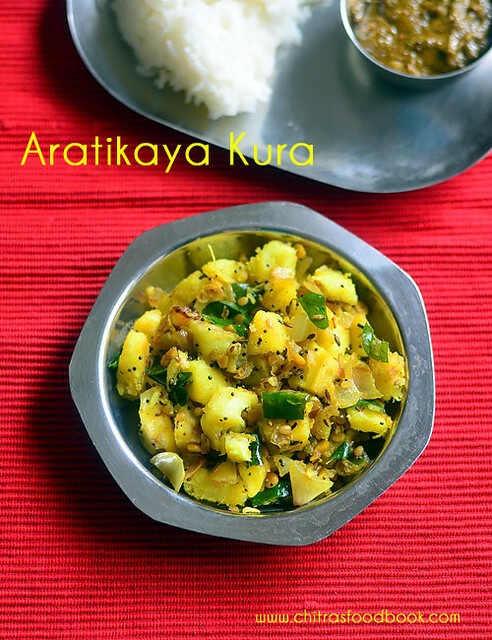 I found this curry recipe very simple and easy.This aratikaya koora has no masala or coconut, still it tasted great with rice. We loved it very much. 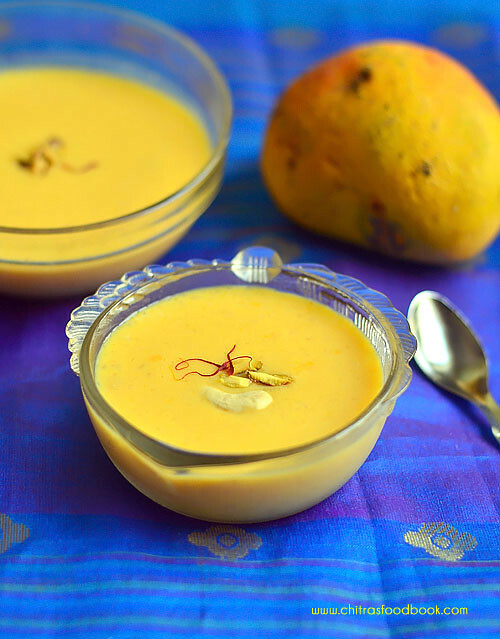 Its taste reminded our vazhakkai podimas to me. 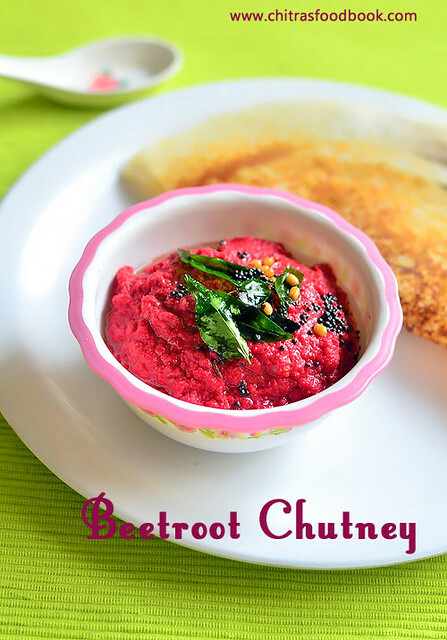 I tried this recipe referring Swasthi's recipes & Cooking from heart blogs.In South India, people make raw banana curry in different ways. 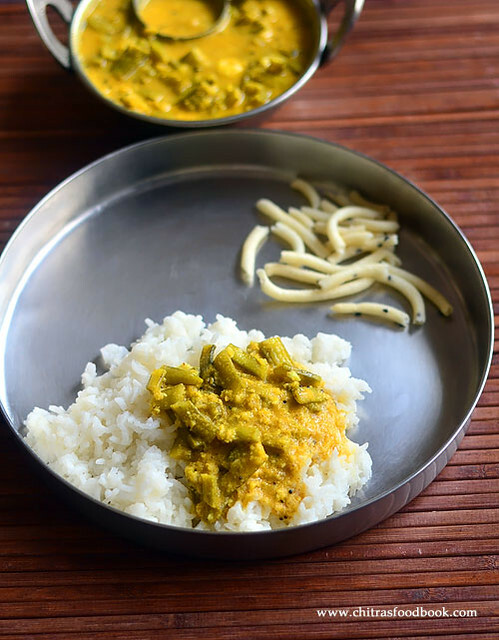 Kerala style raw banana thoran and Tamil nadu’s Vazhakkai poriyal tastes great in its own ways.I am happy that I learnt this Andhra style raw banana curry.Soon I must try Kerala style thoran too. 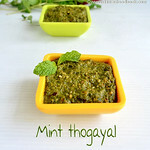 This recipe would be suitable for bachelors and working women as it has no grinding job. 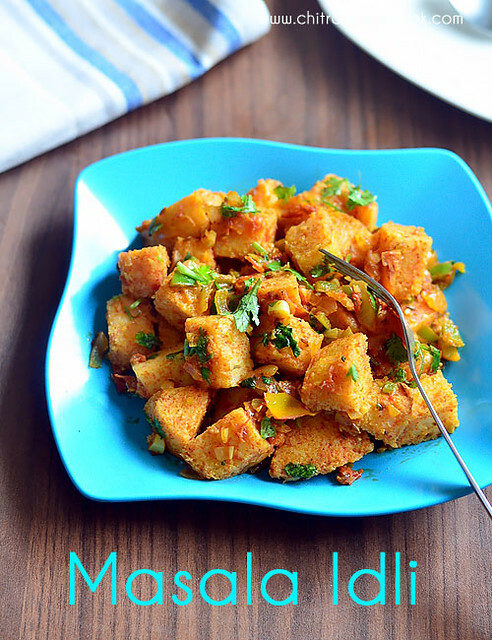 Friends, do try this plantain curry. 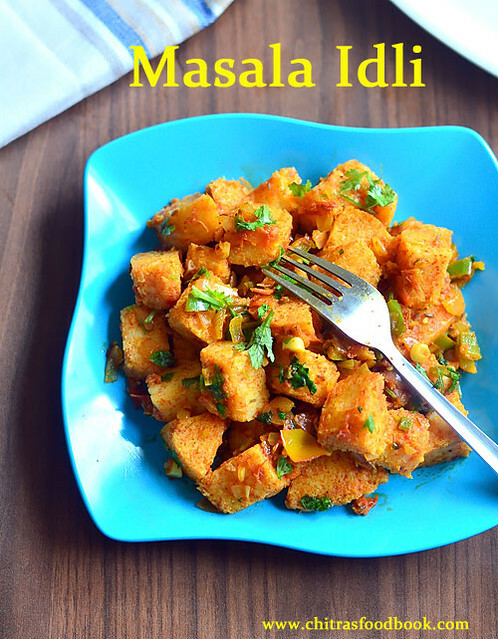 I am sure you will love its taste and easy to cook steps. 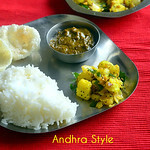 Lets see how to make Andhra style raw banana curry recipe with step by step photos. Cook raw banana with skin in 3 cups of water till soft. Prick a toothpick and check if its done.Peel the skin, chop into cubes. In a kadai, heat oil. Temper all the ingredients. Saute onion, green chilli, ginger till transparent. 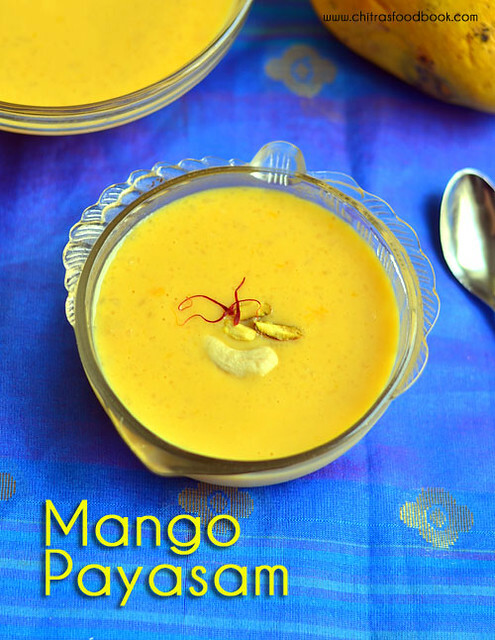 Add turmeric powder, salt and raw banana pieces. Mash few banana pieces and cook for 2 minutes. Serve with rice. Wash and cut the banana into two or three. Cook with skin in 3 cups of water. Cover cook for 8 to 10 minutes till banana becomes soft. 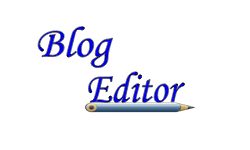 Prick with a knife or toothpick and check if its done. Make sure you do not over cook the banana.You can also pressure cook it in high flame for 2 whistles. Remove & keep the cooked banana in cold/plain water for 2 minutes. It helps to keep it firm yet soft. Peel the skin and chop into cubes. Finely chop the onions,ginger. 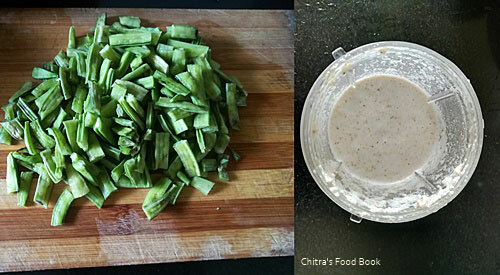 Slit the green chillies and curry leaves. 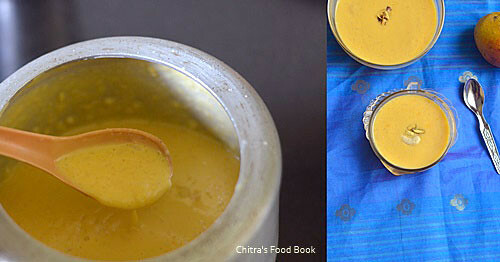 Heat oil in a kadai and temper mustard seeds, urad dal, chana dal and cumin seeds. Saute onion,curry leaves, green chilli and ginger pieces till onion becomes transparent.Add turmeric powder, salt and raw banana cubes.Mix well. Adjust the quantity of chillies as per your spice level. Do not over cook the banana. Check with a toothpick whenever needed.